Hello! I like both modern and vintage clothes, and many of my favorite sewing books are older. Hand embroidery is an interest I hope to work into garments, and I’m taking baby steps into learning some tailoring skills. Lately I’ve been doing more hand basting and sewing on some parts of construction, and the pace at which I turn out completed garments Is pretty glacial. But I’m sewing almost every day. 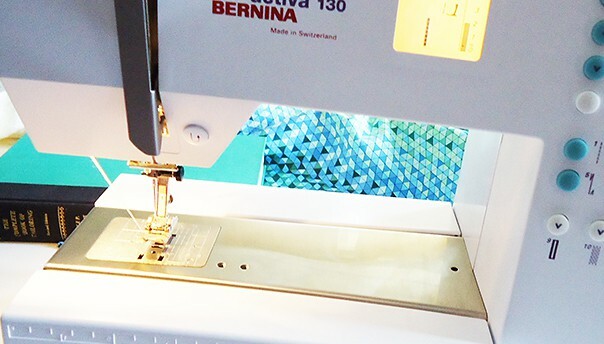 I’m lucky to have second hand machines I enjoy: a Bernina 1020 and a 130. I also have the Featherweight my parents gave me in ’87. I love working with cotton. I’m vegan, so most fabrics I use are plant derived, and the rest are synthetic. I’ve been sewing much more since 2015 and am enjoying reading about the sewing adventures of others! Hi there I have a Bernini 1020 and have had it for about 30 years! And I’m in Welly. I lost the manual ages ago and can’t afford to supplement the basic collection of presser feet that came with it so just make do with those. I’m trying to decide whether to buy a walking foot so I can topstitch onto stretch denim without it stretching out. Hi! 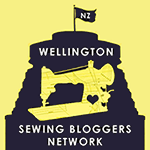 Yay, another Wellington region based person! :-) Looking forward to reading about your makes.